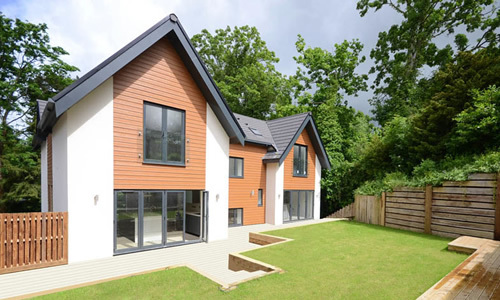 All ASBA Architects all have a particular interest and skills relating to the design and construction of homes, whether refurbishment, extension or new build. Formed in 1992, the network is non-profit making and is run by its members who spend most of their professional time working with families who have not carried out a building project before. Because all the member practices are based in their own local area, they have extensive knowledge of the local authorities, other consultants who may be needed such as structural engineers and where to find the best building contractors. To ensure a high standard of service and accountability, all member practices must have an architect in a senior position, who is also a member of the Royal Institute British Architects (i.e a chartered architect). They also have to demonstrate a track record of working on domestic projects and thorough experience of small scale alterations to private houses. We understand the help that our clients need and are used to explaining and demystifying the design and construction process. Because ASBA practices are not large corporate companies, fees are competitive and tailored to suit the budget of domestic-scale projects. Apart from great design ideas and inspiration ASBA architects have well-founded practical knowledge of the construction process and management of projects once they are on site. A significant part of the help provided to clients includes ensuring that the detailed construction of a project is well thought out and that construction proceeds smoothly once work begins on site. 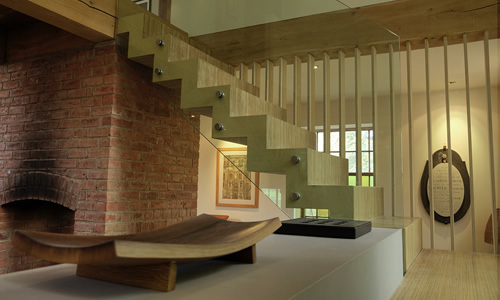 We offer imaginative solutions, adapting house styles and construction methods to suit your project. Advice and support on all aspects of the design and construction of homes, from finding plots to choosing contractors. We do not take undeclared payments from suppliers or builders. Good design and independent advice means your money is used to the best possible advantage. We are happy to provide early advice and guidance to homeowners who are considering a project and need help to get started.